Simply fantastic news to start the day! 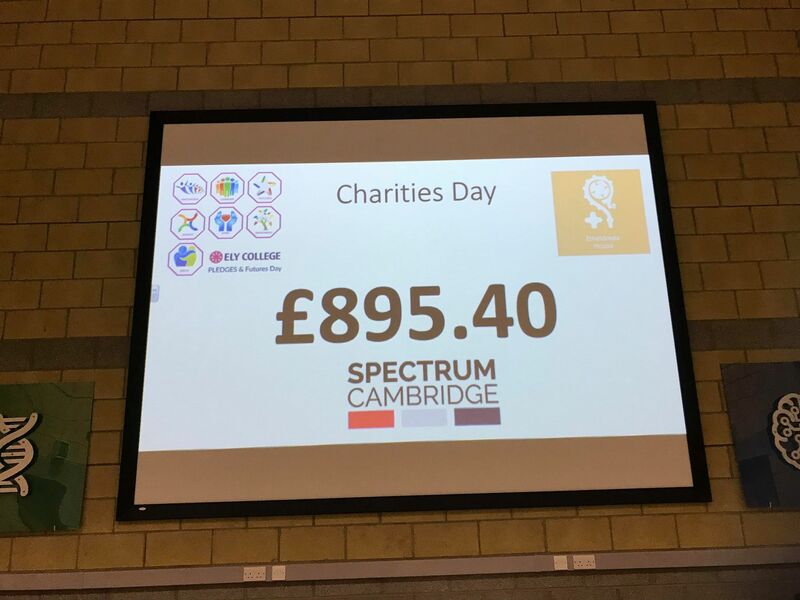 A very big thank you to the exceptional efforts of everyone at Ely College Ethelreda House, who have raised over £895 for Spectrum’s projects on their Charities Day! 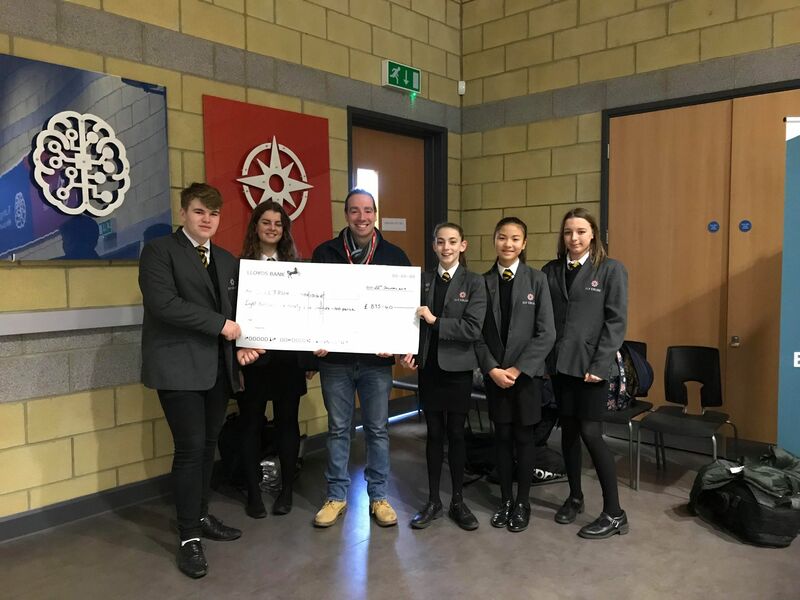 This is truly brilliant news and we are also looking forward to working even closer with the college and its pupils on our events over the coming months.